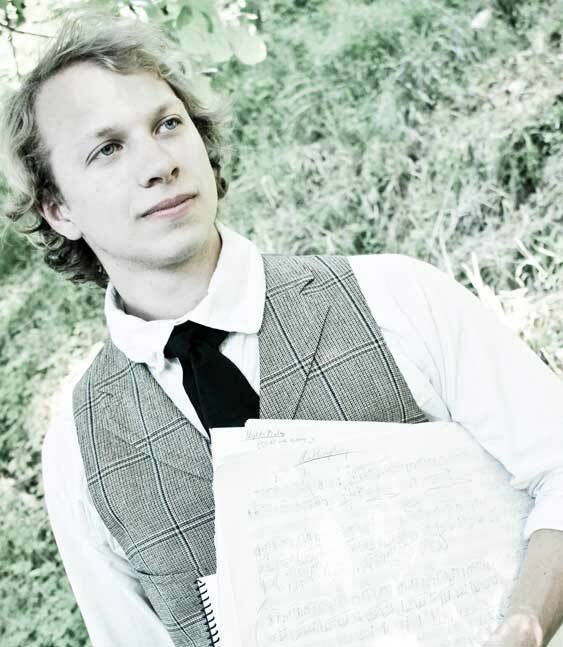 Justin Ralls is a composer, conductor, and writer hailing from the Pacific Northwest, and is inspired by the beauty of the natural world. Ralls’ works have been heard at the Hydansaal in Eisenstadt, Austria, Oregon Bach Festival, Fairbanks Summer Arts Festival, the Fox Scoring Stage in Los Angeles, Arlene Schnitzer Concert Hall in Portland, as well as venues in Salzburg, Rome, Boston, San Francisco and beyond. Ralls’ works have been performed and commissioned by a variety of ensembles including Filmusik, Third Angle Ensemble, Fear No Music, Opera Theater Oregon, San Francisco Conservatory Orchestra, the Albany Symphony, International Orange Chorale and more, exploring an aesthetic pluralism encompassing many styles and numerous works including natural soundscapes, improvisation, vocal, chamber, electronic, film, jazz, folk, and orchestral forces. His orchestra work Tree Ride, won the 2013 James Highsmith Composition Award and received Special Distinction in the 2014 ASCAP Rudolf Nissim Prize. Ralls was a winner of Third Angle Ensemble’s inaugural 2012 New Ideas in Music Competition. In July of 2012 he participated in the inaugural Composing in the Wilderness symposium in Denali National Park, composing a piece while in the Denali wilderness for with the Fairbanks Summer Arts Festival. Other recent projects include his environmental chamber opera, Two Yosemites, setting the 1903 meeting of John Muir and Theodore Roosevelt in Yosemite National Park. Tree Ride was recently performed by the Albany Symphony (NY), conducted by David Alan Miller. Ralls was recently named 2015 Artist-in-Residence of the H.J. Andrews Experimental Forest (2015), an old growth ecological research site in Oregon. His education includes degrees from The Boston and San Francisco Conservatories and is currently a Ph.D. candidate at the University of Oregon under the mentorship of Robert Kyr. Excerpt from Tree Ride (2013) for orchestra, recorded live by the San Francisco Conservatory Orchestra, Conducted by Scott Sandmeier, 2013. Learn more about this piece. Excerpt from Two Yosemites (2014) chamber opera, recorded live by Reid Pierre Delahunt, baritone, with the SFCM New Music Ensemble, conducted by Nicole Paiement, 2014. Learn more about this piece.